La Ronde is an amusement Park located in Montreal, Quebec, Canada. 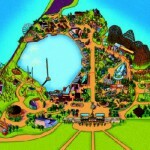 It is arguably the largest amusement park in the province of Quebec. 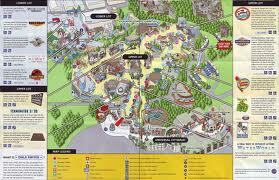 The amusement park is also the second largest in the whole of Canada after the famous Wonderland. It is situated on 59.1 ha piece of land east of Saint Helen’s Island. 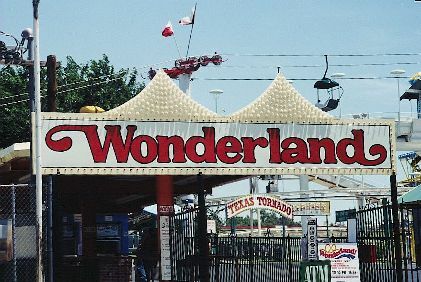 The Park was opened in 1967 and so far it boasts of 40 rides. These rides include Le Monstre; one of the park’s 10 roller coasters. Le Monstre is a 40-meter high and is the highest double tracked roller-coaster worldwide. 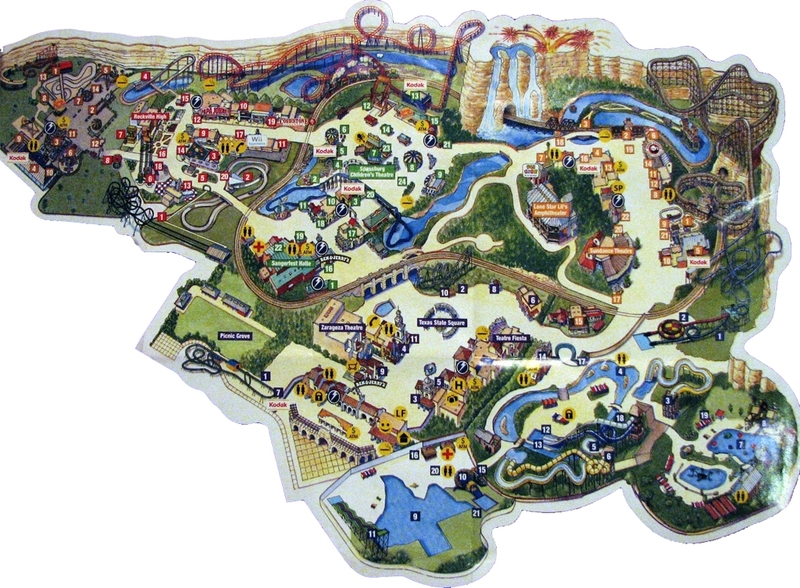 Other rides within the park are: Super Manege, Vertigo, Le Boomerang, Le Vampire, Manitou, Cobra, Bateau Pirate, Goliath, Orbite, Vol Ultime, and Ednor-L’Attaque. 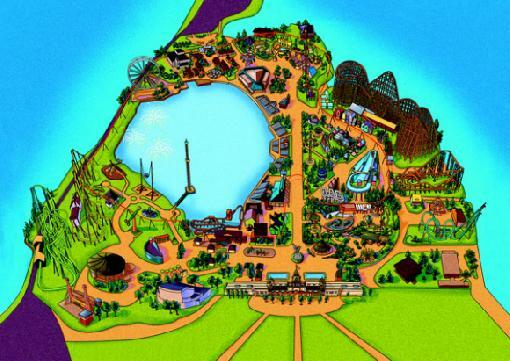 An American park chain called Six Flags acquired La Ronde for $20 million from Montreal city in 2001 and has since put up new rides and improvements on the park worth over $90 million. 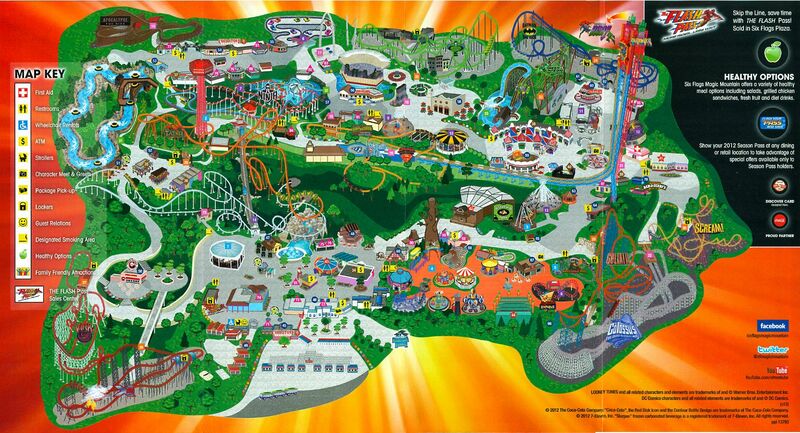 Some of the rides and improvements developed by Six Flags include Le Vampire, Le Goliath, Ednor-L’Attaque and the Splash. The Six Flag’s first investment after its acquisition of La Ronde is the installation of Le Vampire in 2002. La Ronde’s 9th coaster is the mega Goliath roller coaster. Goliath is 53 meters high and goes up to 110 km/h. Another spectacular attraction within La Ronde is its brightly painted observation tower. The tower is painted orange in an attempt to advertise the famous pizza chain- Pizza Pizza. La Ronde also installed a merry-go-round referred to as Le Galopant within the park in 2007. This is considered as one of the oldest merry-go-rounds in the world. Within the magnificent stretch of La Ronde, there is also a video game area sponsored by Nintendo. The latest Nintendo Video games are found in the video game center alongside exceptional attractions that make visitors come back often. Visitors access La Ronde by the use of automobiles through the Jacques-Cartier Bridge exit. 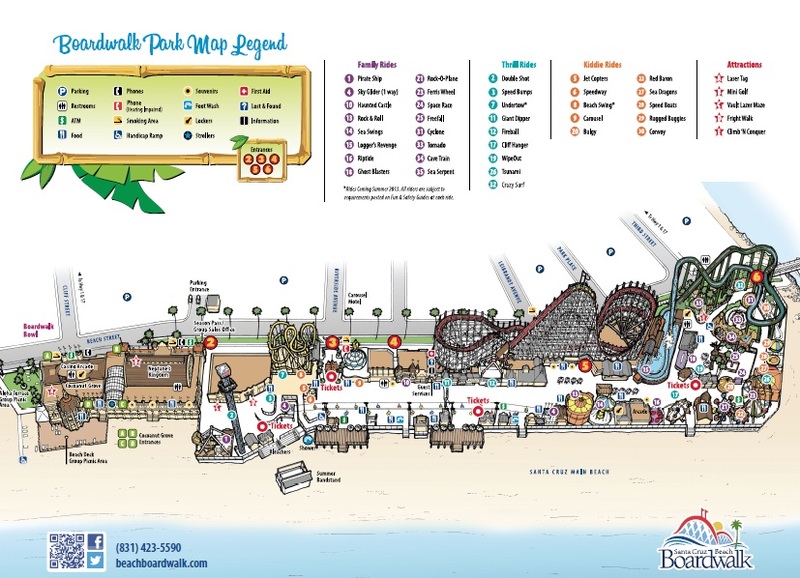 There is also a parking space within the park which costs visitors only $15 to park their cars on site in a single day. During peak seasons, society transport within Montreal city offers free shuttle bus transport from Jean-Drapeau station on saint Helen Islands to the park. La Ronde also provides a private marina transport access to the park via boat. 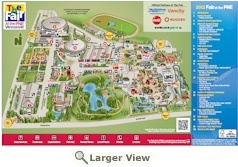 Prices of On-site food and admission had risen significantly since the acquisition of the park by Six Flags. However, McDonald’s restaurant offers low priced quality food, making it the most popular restaurant in the park. For more information please visit La Ronde Park.